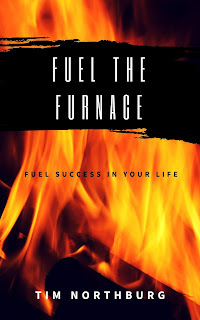 Here are some inspirational an motivational books you might find useful to better your LifeWork. It . . . is anything you want or desire and is found in these eight core areas of your life: Mind, Body, Money, Work, Social Life, Relationships, Belief, and Family. What is it you want? 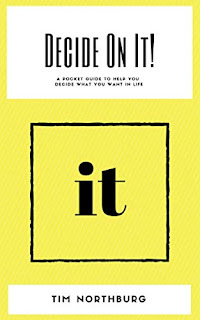 This pocket guidebook will help you figure out what you want in your life. You must clearly define what it is you want before you can start working towards it. Once you figure it out—you can realize it! Fuel The Furnace is a story about Dillon Sandburg's journey to England and a chance meeting with a Scottish mentor, Scott MacGregor. Scott gives Dillon a ring with a secret inscription etched into it and takes him on a journey through England while he teaches Dillon how to fuel the furnace of success in his life. In the end, Scott shares the meaning of the inscription and changes Dillon's thinking forever. 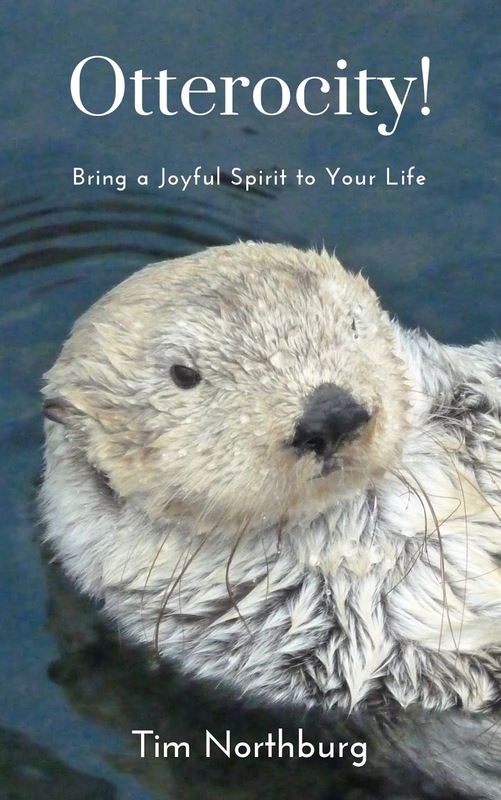 Bring a Joyful Spirit to Your Life. Otterocity is a story of self discovery during the recession of 2009 to the current day. Meet 38 year old Cory Sameulson. He is just like you, or me. He is a top executive at an advertising agency. He has been married for 13 years, has three beautiful children, and a bulldog who loves him unconditionally. Cory has a strong, charismatic, personality and a great support base of friends and family. In the course of two years, wave after wave comes crashing in on him. During the recent economic downturn, Cory loses his best friend and business partner, his career is in shambles, his family life is strained, and he is on the brink of financial ruin. Cory’s struggle is not unique. It is not unusual, and there are those who are in a far worse place than him. However, in his time of struggle Cory learns life lessons from the most unusual animal, a Sea Otter named Lizzie and a Sea Captain named Old One Eye. 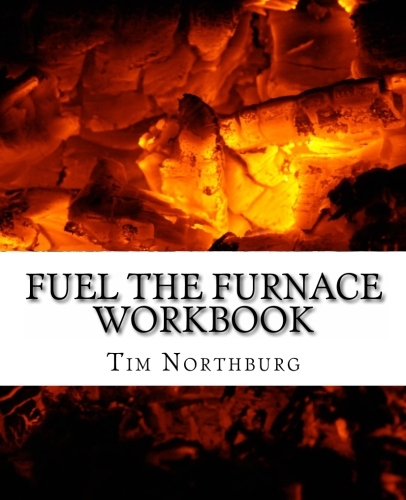 It is this new found inspiration that changes his thinking, morphs his beliefs, and sets him on a personal journey to get his life back in order. Sea Otters live a tough life. They incorporate perseverance in their lives and work smart. They show unconditional love and teamwork without losing their individual uniqueness. Despite all the odds of nature, they possess an innovative spirit, creative mind, a playful disposition, and most of all a joyful spirit. 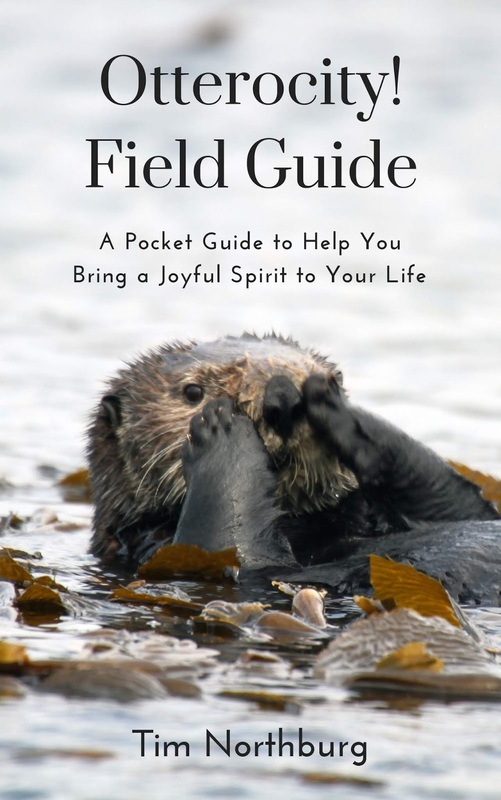 Use this field guide to help you incorporate the traits of otters in your life to bring about change, and ultimate joy. You too can have Otterocity and bring a joyful spirit to your life! 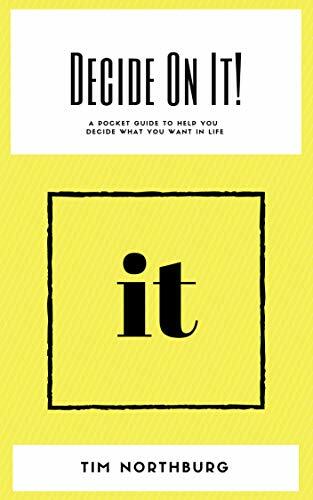 What is "it" in life? It is anything you want but don't have. It, is also the things you have and want to keep. 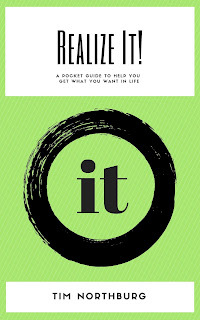 This pocket guidebook will help you work on getting, and keeping, what you want in life. First, you must ask yourself, "How bad do I want it?" Then, you have to determine how you are going to work towards getting it. Once you know how to conquer your fears break through barriers, and overcome obstacles you will realize it! 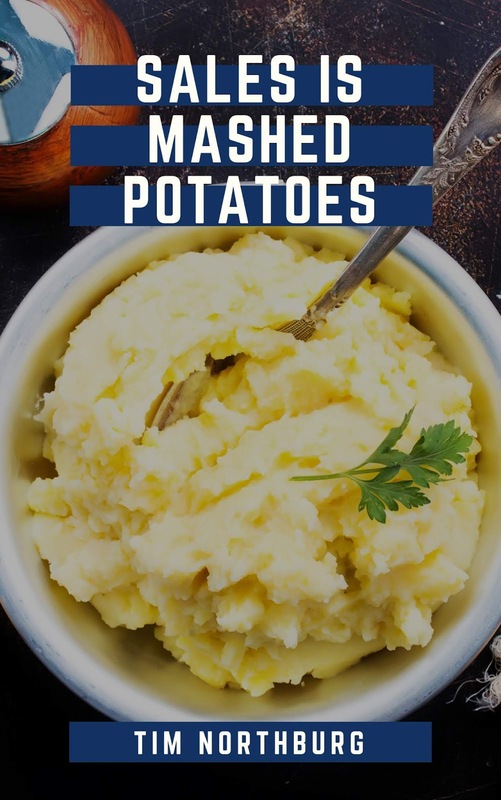 If life is like a box of chocolates, then sales is like a pot of mashed potatoes. 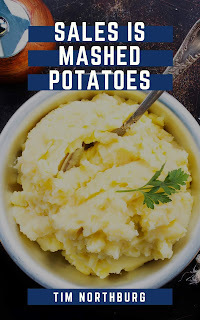 Enjoy this pocket guide filled with light anecdotes as it relates sales to mashed potatoes. Use this inspiring philosophy to help motivate yourself and keep focused on achieving success in selling. Whether you are selling cars, real estate, phones, pork and beans, or widgets this philosophy can work for you. What is "it?" 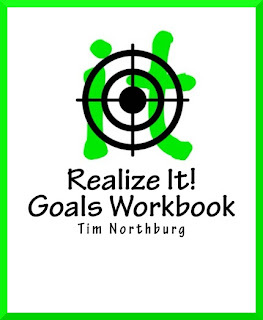 Anything you want in life is "it" and becomes the focus of your daily, weekly, monthly, and yearly goals. 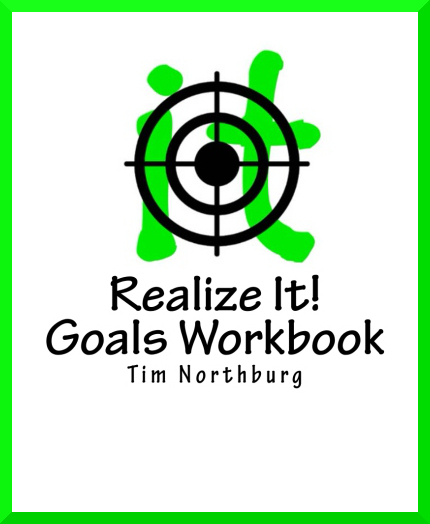 You may have goals to reach, but you may not write them down, monitor them on a daily basis, and work towards achieving them. 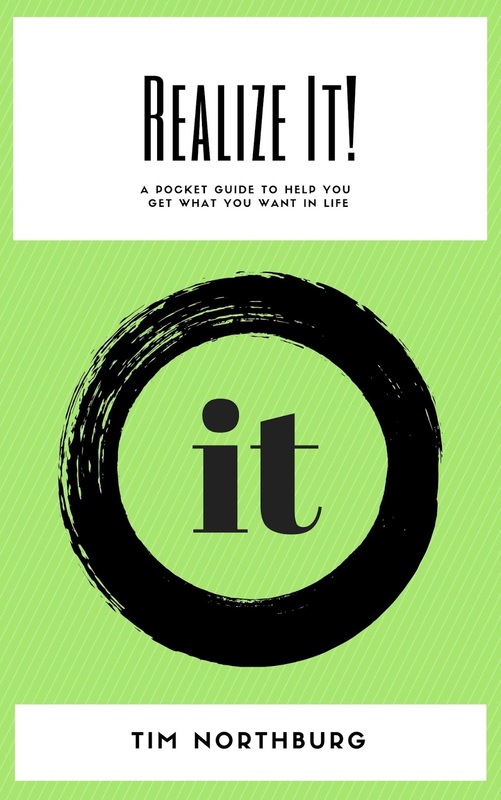 This workbook will help you, understand your purpose, identify what success means to you, and set short and long-term goals to help you monitor and realize "it" in all areas of your life. Now, realize it!